Jon Bonné is one of today’s most prolific wine writers. 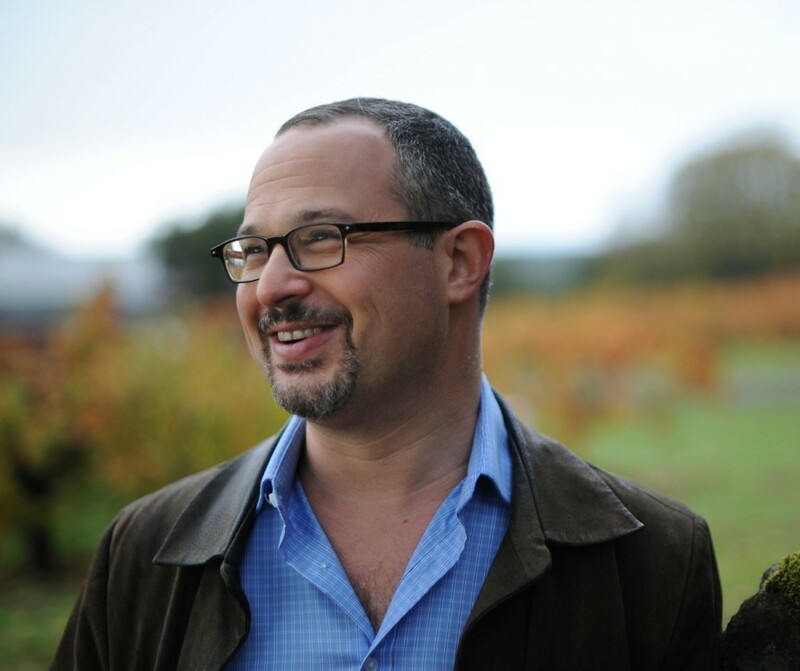 Jon served as the wine editor and chief wine critic of the San Francisco Chronicle. He is now Senior Contributing Editor of online magazine, Punch. Author of The New California Wine and currently working on The New French Wine He is James Beard Award winning journalist bringing a critical eye and and a well trained palate to the world of wine and food.